Think of any exam and we already have it covered on TCYonline. One-stop solution for all the exam related problems you’d ever face in your life. 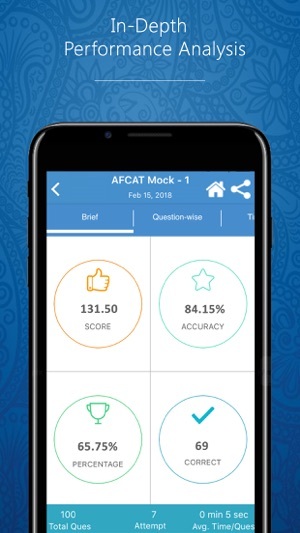 Our offering includes Mock Tests, Topic-wise and Sectional tests for GATE, Engineering/Medical, MBA/CAT, Bank, SSC, GRE/GMAT, CSAT and many more exams. 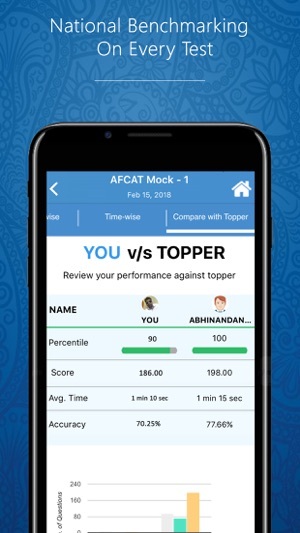 Host Challenges & compete with toppers; Personalize your learning; and Get remedial Solutions for growth ...Check out these latest features on the NEW TCY Exam Prep App. Govt. & Private Jobs - BANK - SBI , IBPS - PO/Clerical, SO, RBI, RRB, UPSC - CSAT (IAS), Govt./PSU, Intelligence Bureau (IB), Insurance, LIC, NICL, SSC, UGC, TET, AFCAT, NDA, CDS, Railways etc. Study Abroad Courses - GRE, GMAT, SAT, TOEFL etc. 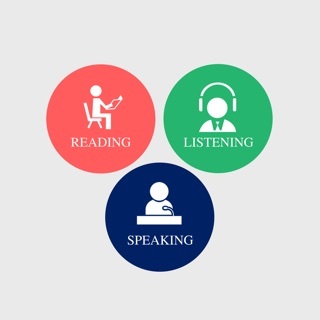 Language & Skills - English, GK, French, Aptitude, IQ etc. Science & Tech - Engineering and Medical Entrance (IIT JEE), AIPMT, GATE (CSE, EE, EC, ME, Chemical, Civil, Biotech), BITSAT, MCA and BCA Entrance etc. School Programs - CBSE, State Boards etc. Search from our test bank (latest updated tests) on your mobile device and download tests as per your requirement. 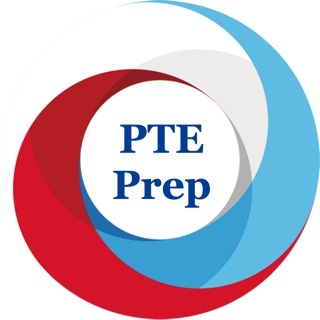 Get topic-wise & section-wise tests along with mock tests according to the latest exam pattern. Be your own exam setter! Customize your testing experience by exploring the subtopics, selecting and generating tests as per your wish. Keep your preparation under your control. Set the number of questions and other scaling factors. Invite and compete real time with your friends, other online users, TCY Avatars and previous toppers. Compare your accuracy, speed and preparation with your opponents in a real time environment. Be updated with the latest exam related info with the help of our exam alert section. 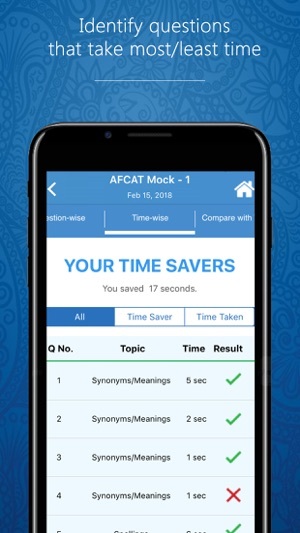 Explore the exam notifications any time and plan your preparation accordingly. Get in-depth (graphical) analysis of your test attempts. Compare your performance with friends. Get daily updates on current affairs. Keep up with the important happenings around the world in the fields of business, economy, politics, sports, entertainment etc. -- Social Media Integration using Gmail. -- Suggestions to take Next Test using new Notification. If you answer the correct option, it would show a different option marked while they show the results. It then marks it as incorrect. Apologies for the inconvenience cause. Kindly share your details at "tcy@tcyonline.com" we'll check the issue and provide you solution ASAP. Very nice user interface with lot of practice set to prepare for bank with good illustrative method.